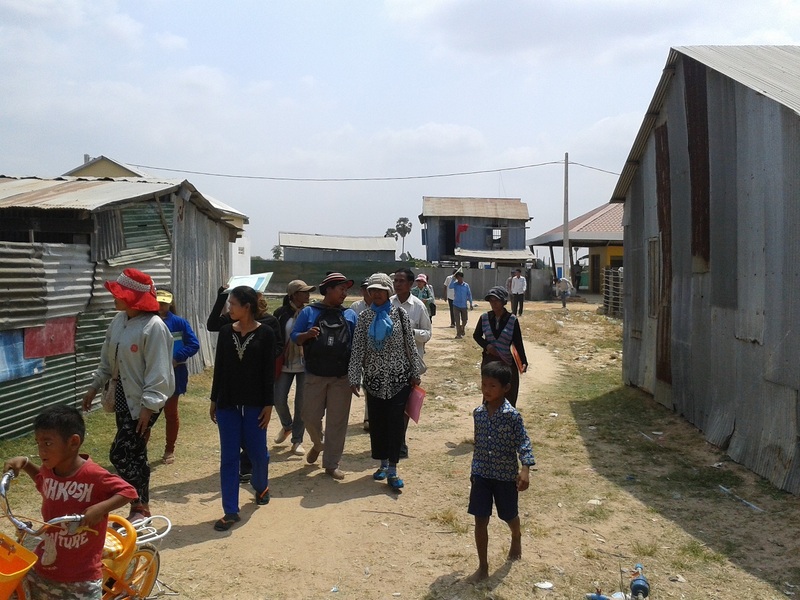 Community Project Team of STT conducted his first community exchange visit in 3 communities, such as Anlong Korng Thmey, Chey Chomnas and Samaki 4, on February 22nd, 2014. 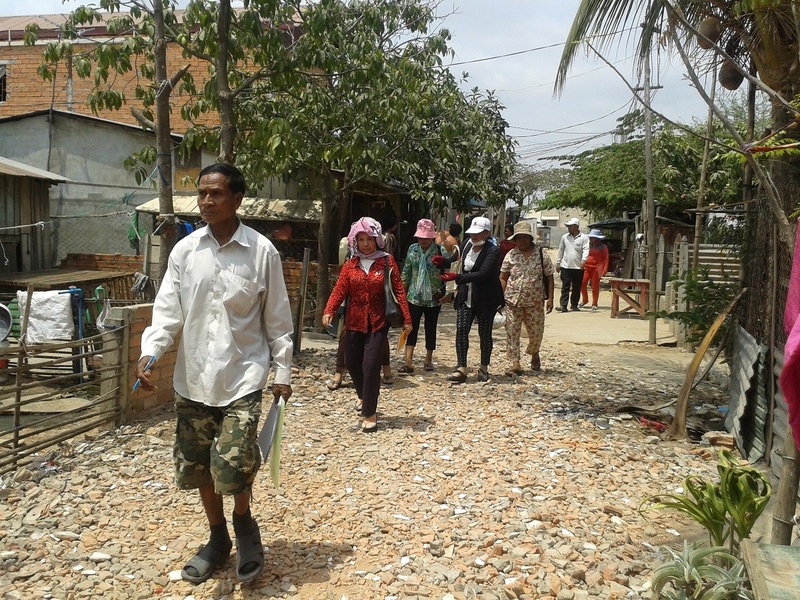 The objectives of the exchange visit were to strengthen relationships and networks between relocation site communities and to encourage learning across relocated households. At the outset, we met together at STT’s Office, to remind participants to knowing, preparing and focusing on the topics of exchange visit which we will bring to discuss at the fields. All participants met the 3 chiefs of community we visited. 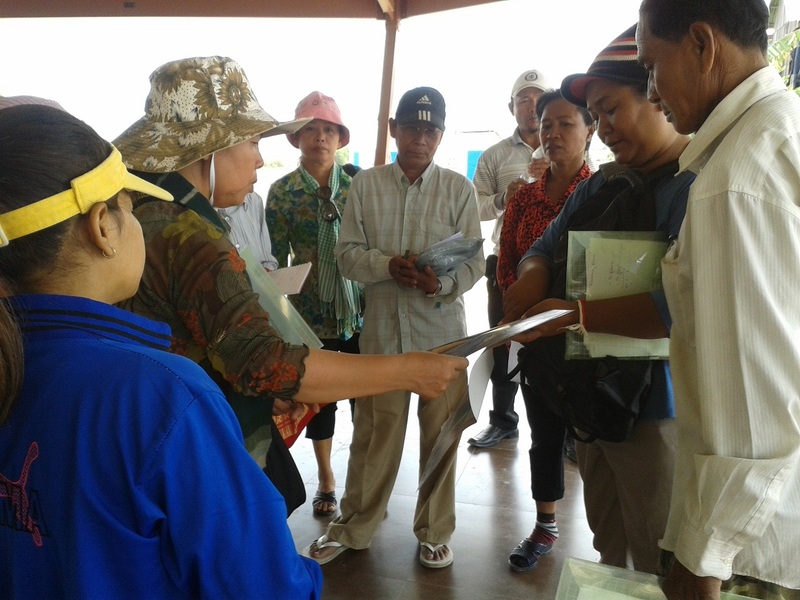 The each community’s chief has presented about their community background such as forming of community, successes and challenges, employments and household income, land registration, infrastructure and future plan of each community so on. 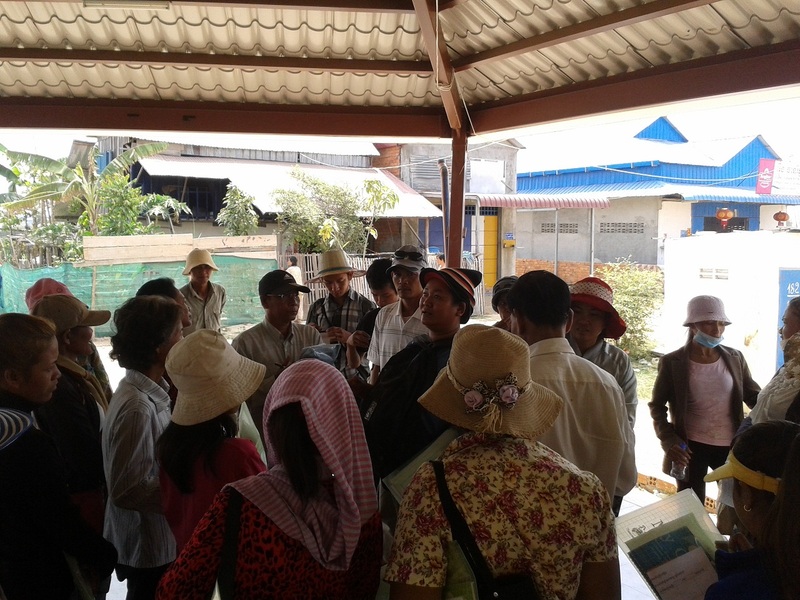 Participants and STT’s staffs had asked many questions to those community chiefs related to the topics of the exchange visit. 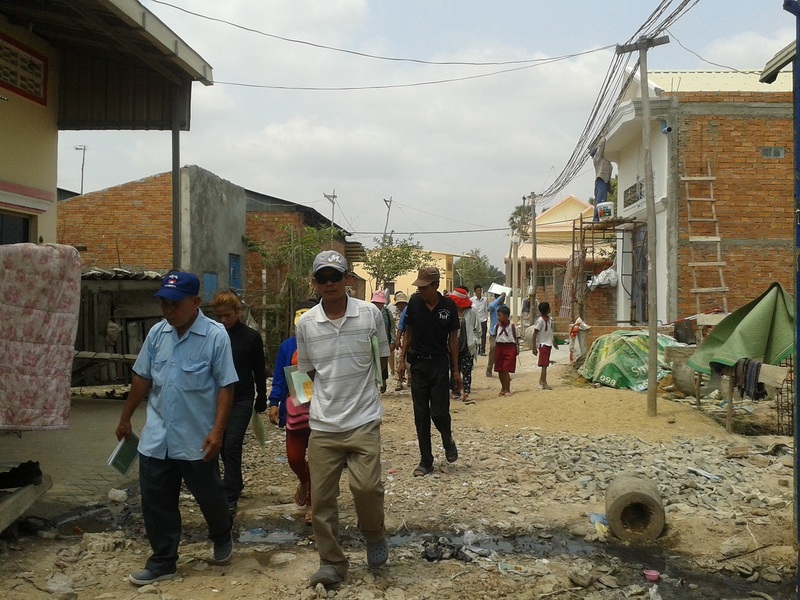 Participants walked around community sites in order to see what the real situation going is on and they also spoke more with community representatives while they were walking. 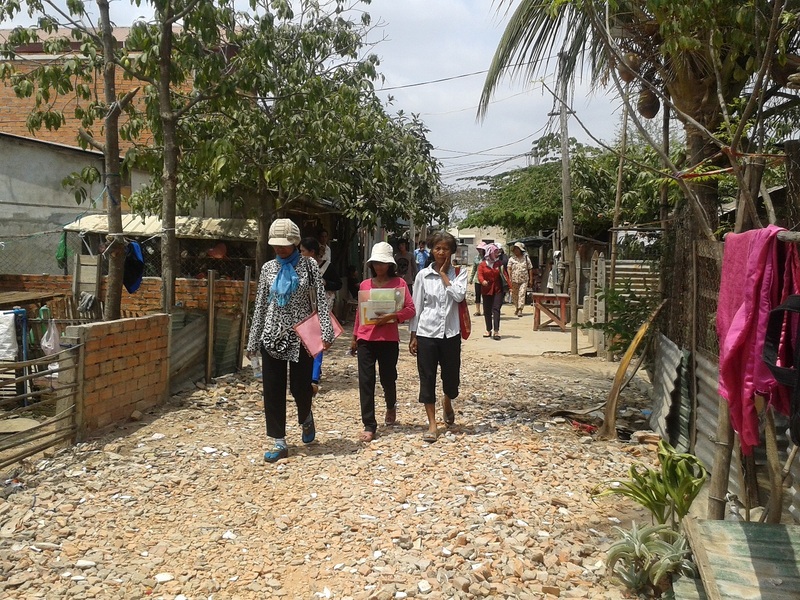 – STT’s staff presented on the 7 components of the rights to adequate housing stating in UN-OHCHR’s Fact Sheet number 21. 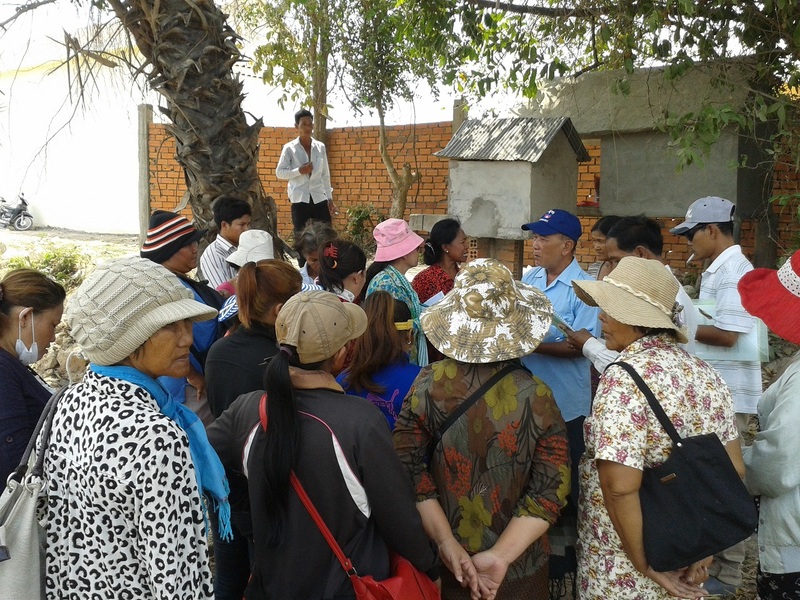 – Participants knew new communities and gained new experiences after sharing from community reps such as how to advocate to demanding land titling and public services from authority/government. 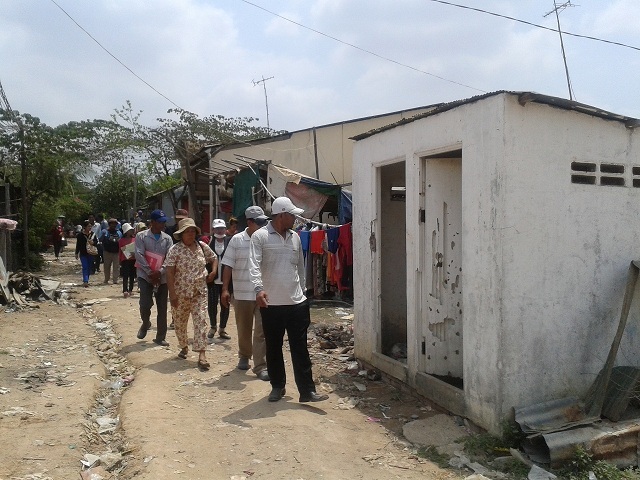 – Community participants saw what the real situation of the sites visit going on are in those communities we visited such as infrastructure, living standards etc. 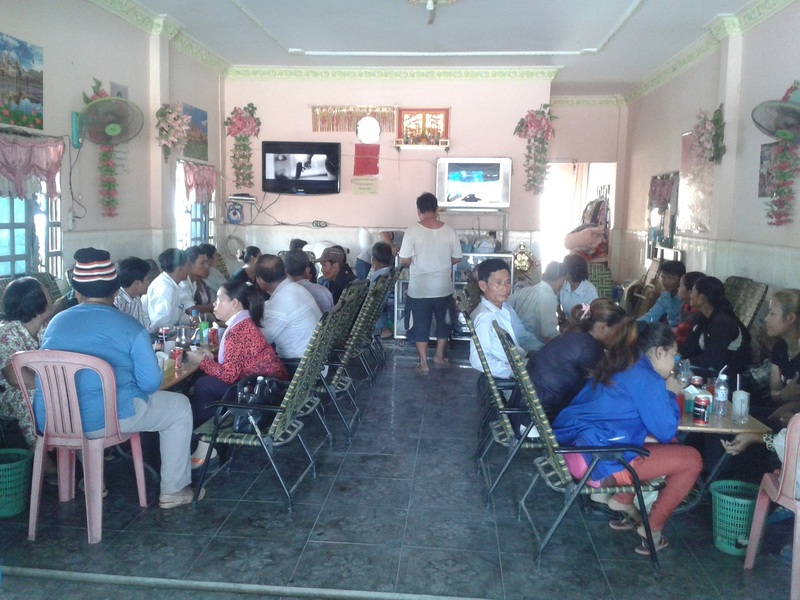 – Participants knew what successes and challenges of those communities such as community’s improvement, employment opportunity, household income and community’s future plan etc.